From the moment Dr. Nawei welcomes you to her clinic, you can’t help but be impressed by her warm and competent manner. In the treatment room her hands are knowing and deft, her observations and diagnosis, right on the mark. It becomes clear that this acupuncturist knows what she’s doing. That’s something of an understatement. 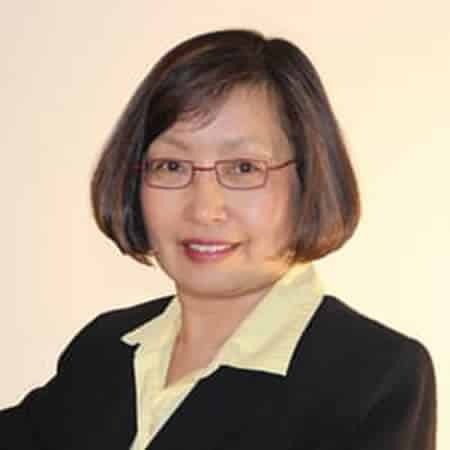 With her extensive training in both Eastern and Western medical traditions, twenty-eight years of experience, and thousands of satisfied patients, Dr. Nawei has earned a reputation as one of the most effective and sought-after practitioners in the Rocky Mountain region. To appreciate Dr. Nawei’s remarkable skills and achievements, it helps to first look at a bit of her story’s context. 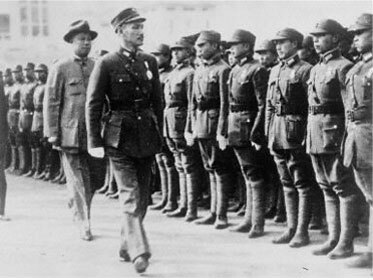 The early decades of the Chinese Republic, established in 1921, were characterized by a long struggle for control between the Nationalists and the Communists, interrupted only by the horrific Japanese invasion and occupation from 1931-1945. 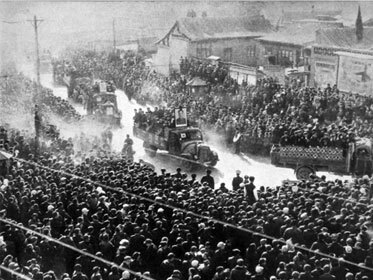 The Communist Party finally consolidated its power in 1949, initiating sweeping land and economic reforms and mass relocations. 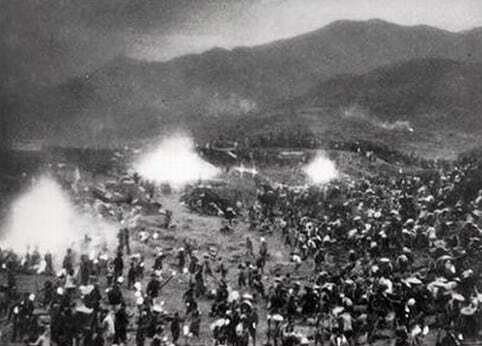 From 1958 to 1960, Chairman Mao Zedong set into motion his Great Leap Forward in a bold attempt to kick-start China’s industrial infrastructure, and this was followed by two catastrophic crop failures, years of political turmoil, and inestimable sacrifice. It was a difficult time, to say the least, culminating in the Cultural Revolution (1966-1976), when the Republic made a vigorous and sustained effort to distance itself from capitalism, the decadence of the West, and its own feudal past. 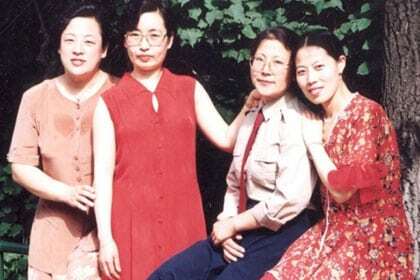 Nawei’s parents were caught up in this maelstrom of change, first meeting as fellow workers at a state-run heavy machinery plant in Heilongjiang Province, between North Korea and Mongolia. Her father was a talented mechanical engineer and her mother an engineer’s assistant whose primary task was to hand-write technical manuals. That was in 1960, and they were subsisting on the meagerest of rations, during what Western historians now call The Great Chinese Famine. There were days that Nawei’s mother got by on a single piece of hard candy. The next year the government began a campaign to relocate intellectuals who had not wholeheartedly approved of or endorsed Party policies. In this politically volatile environment, Nawei’s father and mother decided it would be prudent to return to his hometown in Jilin Province, and they managed to be reassigned to work on a nearby farming commune. It was there in 1965 that Nawei was born, the oldest of three children. 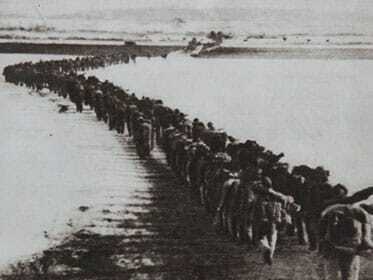 For twenty years, beginning in 1955, Mao had decreed that when young people came of age, unless they were serving in the military (which was highly nepotistic) or had undergone training to become professional musicians, they would be sent to one of the collectives to toil in the fields like peasants. Nawei’s father was bound and determined to keep her from such a fate, so he saw to it that she was reading music before she was four. 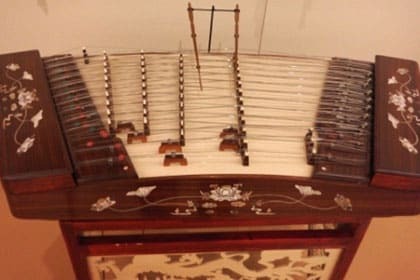 By the time she was seven, Nawei was learning to play the Yangqin (a traditional Chinese dulcimer). 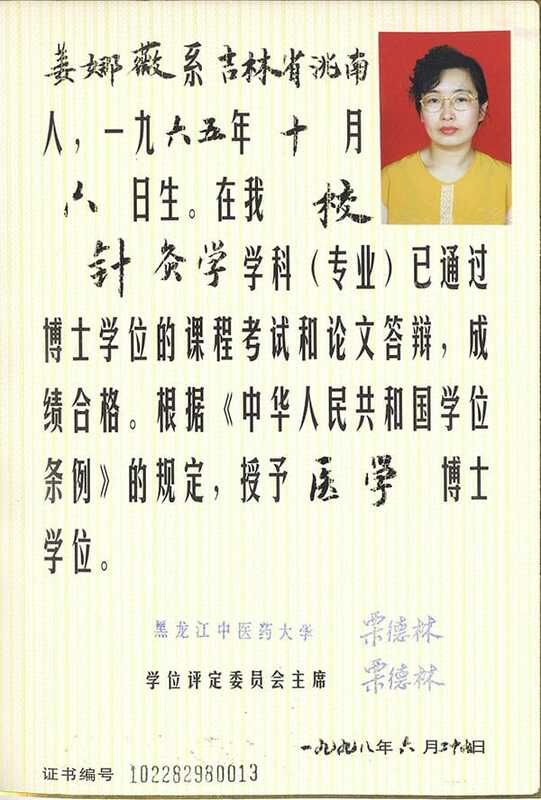 Her ability to memorize the subtle and complex scores caught the notice of her tutor, Mrs. Wang Li-Hong, and her tutor’s father, the renowned acupuncturist Dr. Wang Yi-Gong. Once, when Nawei’s father was suffering from a chronic lower back condition that a number of physicians had failed to alleviate, Nawei asked if Dr. Wang would please agree to see him. With a quick treatment, her father was out of pain. Even now, she recalls how much of an impression that demonstration of expertise made on her. A seed had been sown. 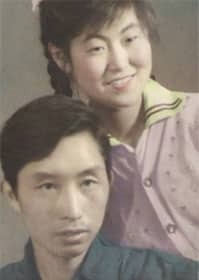 When Nawei was eleven, her father enrolled her in the Jilin School for Art and Music in Chang Chun. 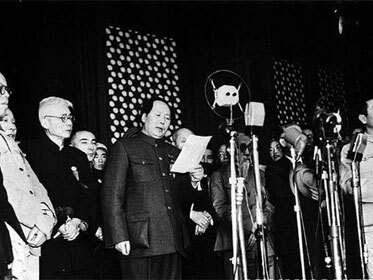 Mao died in September 1976, and to the relief of many millions, the farm-labor mandate was rescinded by his successors. Suddenly Nawei was free to consider a much wider range of possibilities. 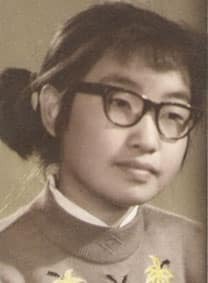 Her father was convinced that with her intelligence she could and should reach higher than a career as a musician, so she left her Art and Music studies in 1977 to enroll in a conventional high school and to catch up on her education in science and mathematics. The next hurdle for Nawei was to sit for the high-stakes national aptitude test, the results of which largely determined students’ career options. When the scores came out two weeks later, Nawei’s choices included architecture and medicine. 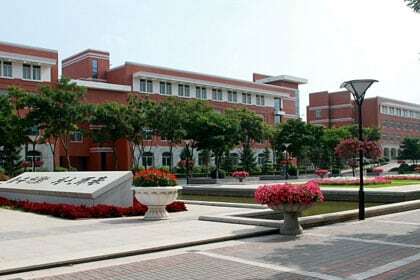 After much discussion with her father, she settled on the latter and at seventeen started an intensive five-year undergraduate program at Chang Chun University of Traditional Chinese Medicine. 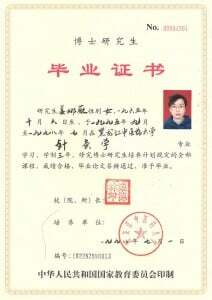 Thus Nawei began a comprehensive and rigorous period of study, during which she developed her unique professional perspective. Chinese physicians typically choose to train for either Eastern or Western Medicine, often seeing one as the antithesis of the other. It wasn’t long before Nawei realized that to become most effective, she must find a way to combine the insights of both. 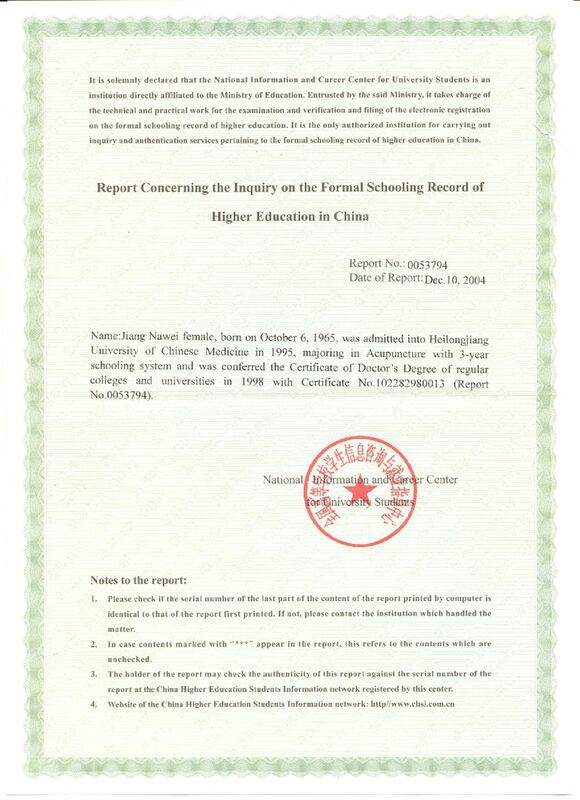 In 1987, having earned her Medical Bachelor’s degree, Nawei embarked on the three-year graduate phase of her training, under the supervision of the acclaimed Dr. Liu Guan-Jun, and in 1990, she was one of only five graduates to be awarded her M.D. and her license to practice. 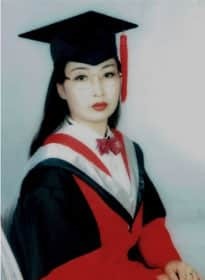 Subsequently, she worked for five years as a gynecologist at the University Hospital in Chang Chun. She also married during this time and in 1994 gave birth to her son, David. You would think that after so many years of education, Dr. Nawei would rest on her laurels and quietly settle into her position on the hospital staff, but in fact she was just warming up. She began to search for additional post-graduate training and a teacher who could help her to deepen and integrate her growing understanding of Eastern and Western medicine. 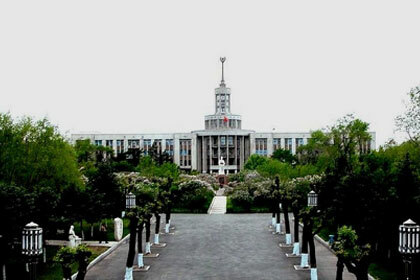 In time, Nawei applied for the three-year doctoral program in Acupuncture under the directorship of Dr. Zhang Jin at Heilongjiang University of Traditional Chinese Medicine in Harbin. Dr. Zhang had been a surgeon for many years before he studied and mastered acupuncture techniques, and his extensive knowledge and stature in the medical community were almost legendary. Not surprisingly, he was extremely selective in his screening of program candidates; in fact, he accepted only one per year. At first he was unconvinced that, with a husband and child, Nawei could fully commit herself, but with her qualifications, academic record, and determination, she finally won him over. Soon she became more his protégé than his student. Dr. Zhang insisted that in addition to learning physiology and theory, she must discover and cultivate her intuitive healing powers and become versed in the ancient technique of Shao Shan Huo, the strongest method of tonification. She also sought out and was fortunate enough to study under the famed medicinal herb specialist, Dr. Duan Fu Jun, whose formulas have long been regarded as the gold standard by the Chinese pharmaceutical industry. Even in the first year of the program, Nawei was conducting extensive research and clinical studies in her area of focus: diseases of the eye such as retinal bleeding, optic nerve degeneration, macular degeneration, and glaucoma. 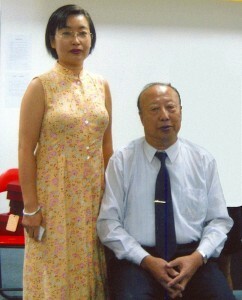 In 1996, Nawei took a position in the Ophthalmology Department at the University Hospital of Traditional Chinese Medicine, and using the techniques she was learning from Dr. Zhang, she was able to produce some extraordinary results in her patients. This drew the attention of the press, and soon the phone was ringing off the hook. 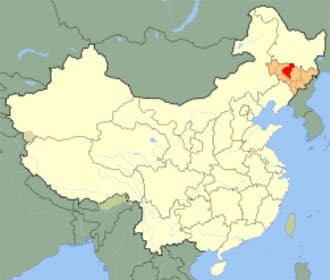 New clients began to travel to Harbin from even the remotest corners of the country. 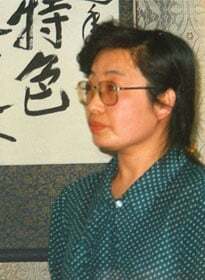 In 1998 Nawei successfully defended her thesis and became the first woman in China to achieve the distinction of earning both an M.D. in Western medicine and a Ph.D. in Acupuncture. Her achievements at the University Hospital also drew the interest and attention of American observers from the Colorado School of Chinese Medicine in Denver, who invited her to come and teach. This open door would transform her life. 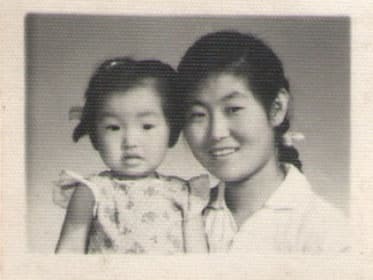 After witnessing her father’s bitter struggle in the shadow of the Communist regime and the tragic waste of his gifts as an engineer, she had long dreamed of emigrating. In the United States she could expand her own enterprise and make her own decisions; there she could choose the best education for her son. In October 1998 she received her visa and a month later arrived with her family to share her expertise in a series of seminars at CSTCM. She quickly obtained her license to practice in the state and in January 1999 opened her own general acupuncture clinic in Colorado Springs. Since then, in addition to generating a thriving business, Dr. Nawei has developed numerous contacts among her fellow Coloradan acupuncturists and maintained close ties to her mentors in the Chinese medical community as well. 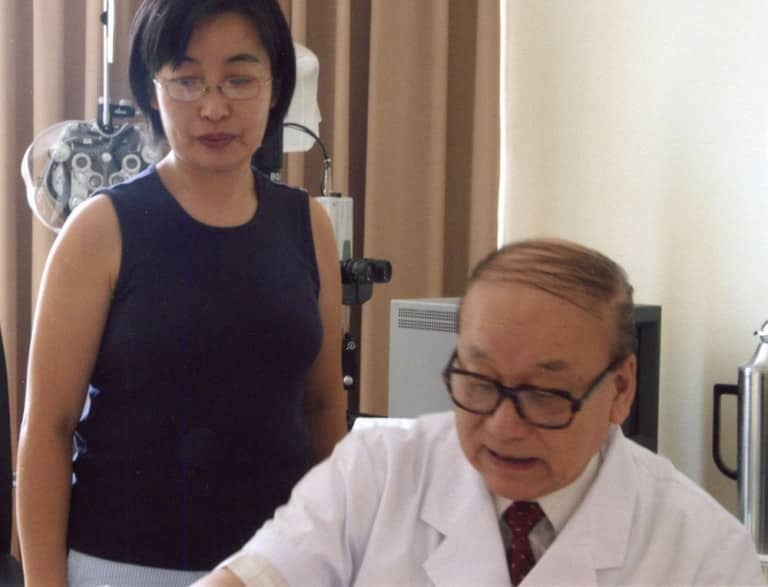 These include Dr. Zhang Jin, her doctoral program director in Harbin, and the eminent eye specialist Dr. Tang You Zhi of Beijing University Hospital, who served as Mao Zedong’s personal ophthalmologist. Dr. Nawei’s professional network has enabled her to consult with the best minds in her field and to stay up to date with recent developments. Dr. Nawei has now spent twenty one years in Colorado, perfecting her art, honing her technique, and offering her wealth of talent and experience to a widespread and growing clientele. In December 2015 she moved her acupuncture clinic to a larger and improved facility at 1010 West Colorado Avenue, just west of downtown Colorado Springs, where she and her dedicated staff are ready to assist you in addressing your health care needs and concerns. Chinese Single Point Acupuncture & Moxibustion, published 1990. Clinical Reference Book of Special Acupuncture Techniques, published 1997. Co-written with Dr. Nan Jing-Zhen. Jowcol61. Musical Instrument Museum in Phoenix. Digital image. File:Yangqin, MIM PHX.jpg. Wikimedia Commons, 26 May 2014. Web. 10 Jan. 2016. <https://commons.wikimedia.org/wiki/File:Yangqin,_MIM_PHX.jpg>.